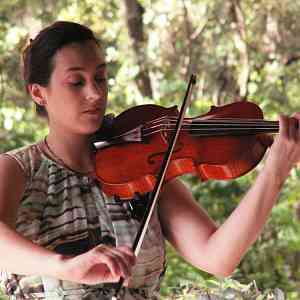 Need a Violin & Cello teacher for very gifted students moving from Atlanta, Ga to Charleston, SC in May. Great support at home. Any suggestions? 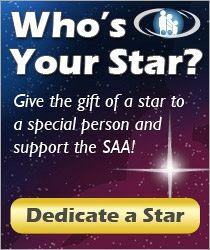 Try the SAA teacher location service. Hover your mouse over “Teachers & Parents” in the navigation bar above and then click on “Find a Suzuki Teacher” in the drop-down menu. You’ll be prompted to agree to the terms and to enter a zip code and a radius in miles and an instrument. Be prepared to do some research talking to and observing several different teachers before you decide on the teacher who is the best fit for your family!